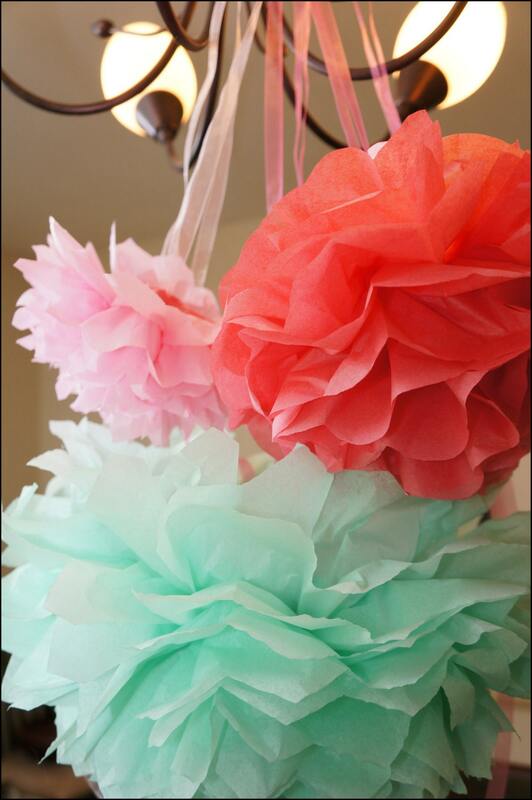 Make any occasion festive with a colorful handmade paper flower poms! 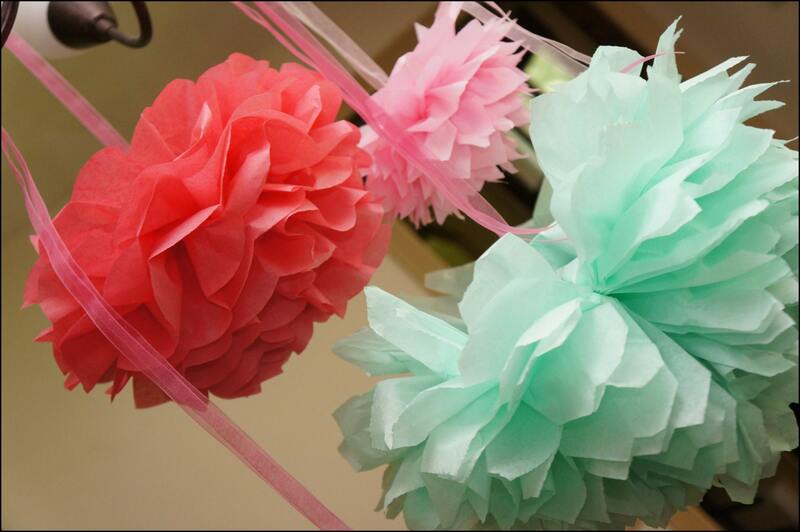 Birthdays, Weddings, Brunch, Luncheons, Baby Showers, Bridal Showers, Dinner Parties...the possibilities are endless! 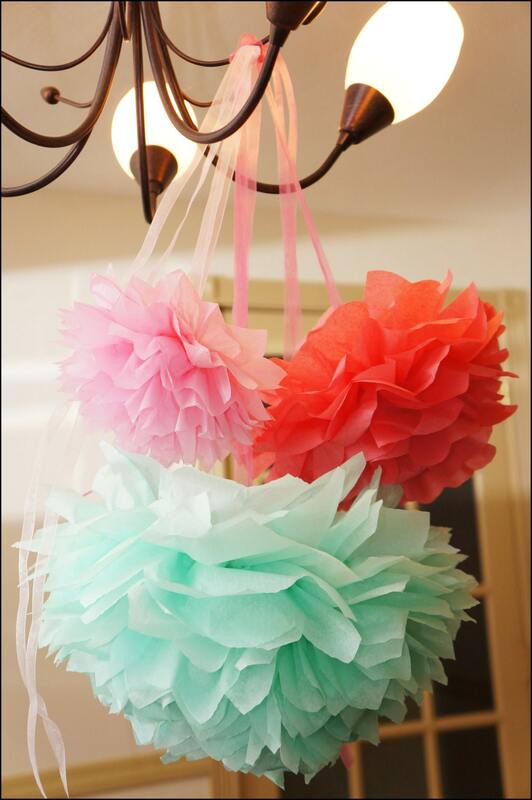 Poms are made of premium tissue paper and are secured with approximately 2 yards of 3/8" sheer organza color coordinating ribbon for hanging. If you choose the mixed color option, please let me know in the notes sections what assorted colors you would like. PLEASE LET ME KNOW IF YOU WOULD LIKE POINTED OUR ROUNDED PETALS IN THE NOTES SECTION AT THE TIME OF CHECK OUT. Poms will ship flat. You will need to make them bloom. 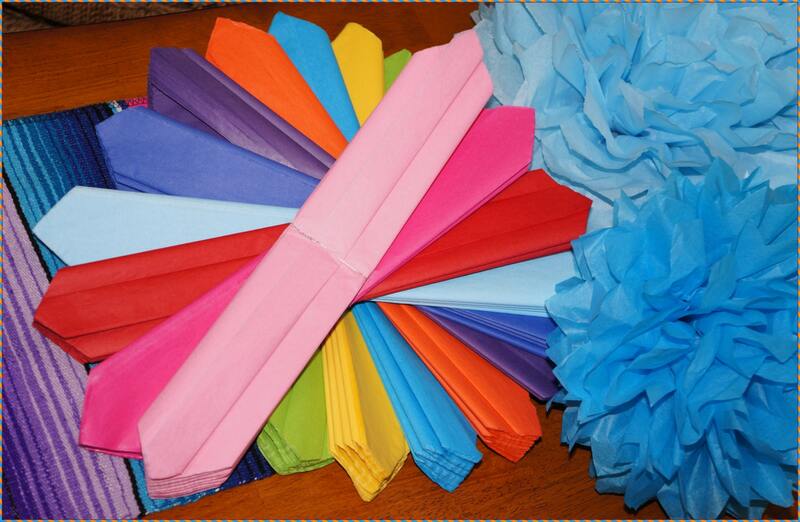 I will include an easy to follow instruction sheet for blooming. 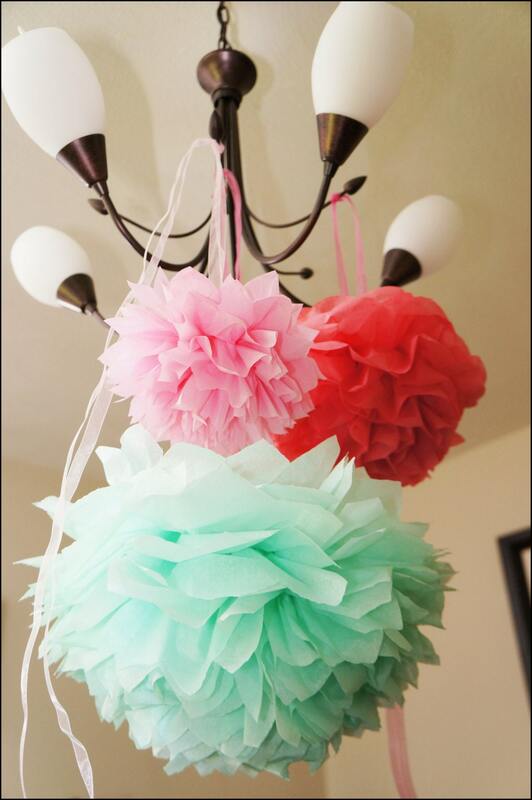 Looking for items to accompany your poms or flower options: please check out my other listings!